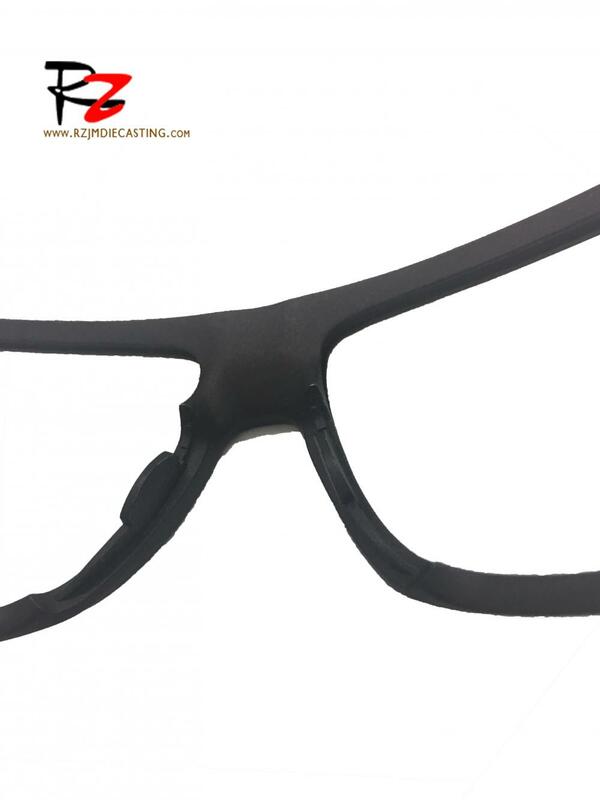 OEM custom die-casting glasses frame, glasses frame made of magnesium alloy, lighter quality, wear long fatigue, after spraying and other processing, more close to the skin. As the lightest metal of the practical metal, magnesium alloy has the good lightweight, cutting, corrosion resistance, shock absorption, dimensional stability, and impact resistance, so it is not only used in the automotive industry, aerospace industry and so on. Looking for ideal Magnesium Cast Molds Manufacturer & supplier ? We have a wide selection at great prices to help you get creative. 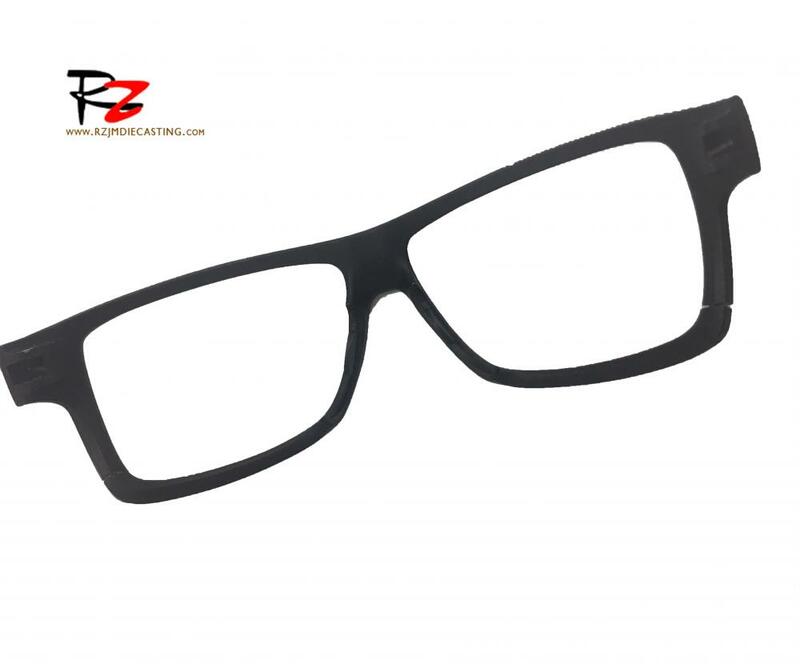 All the Eye Glass Frames are quality guaranteed. 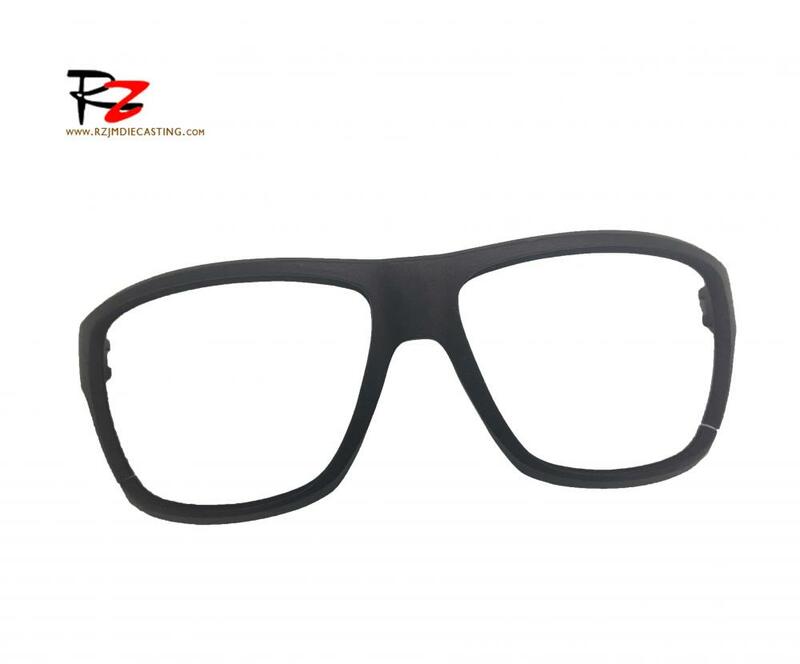 We are China Origin Factory of Eye Glasses Dealer. If you have any question, please feel free to contact us.